At Bethel we are proud to offer Concordia Publishing House Vacation Bible School Programs each and every year! 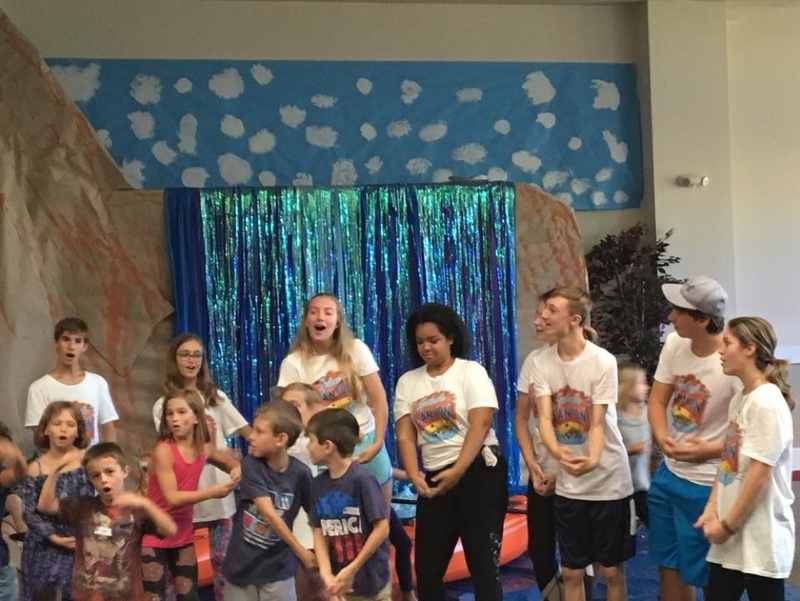 At CPH they believe that every child should hear about Jesus every day and every way—because after the craft glue dries and the snacks are just crumbs, the real purpose of VBS is that children leave knowing their need for Jesus as their Savior. Our VBS is free to all that sign up regardless if they are a Bethel member or not. For one week each year the halls of our church are transformed by our incredible volunteers into our big theme for the year. From Castles to Canyons, Everest to cave, our church has seen it all.